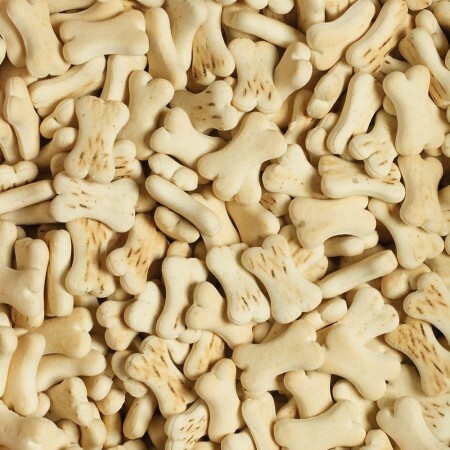 Our dog biscuits are an extra special reward for man’s best friend. 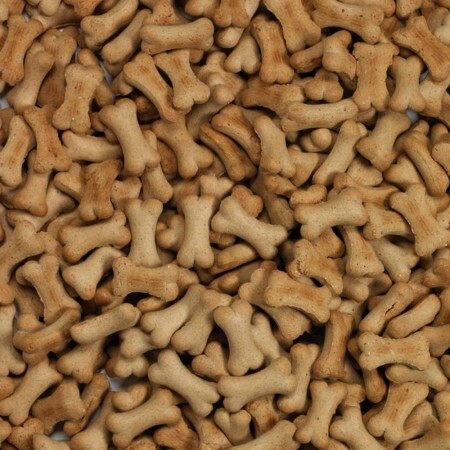 You can spoil your dog on a daily basis with our delicious range of exquisite biscuits. 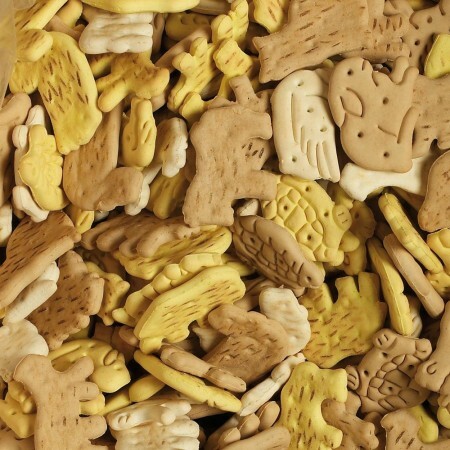 Your furry friend deserves delicious and healthy biscuits, so give them crunchy textured treats with their wholesome, easy digestible ingredients. 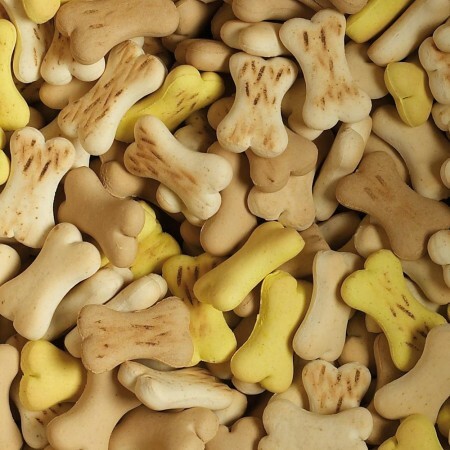 Reward your beloved dog or adorable pup with top rated dog biscuits. 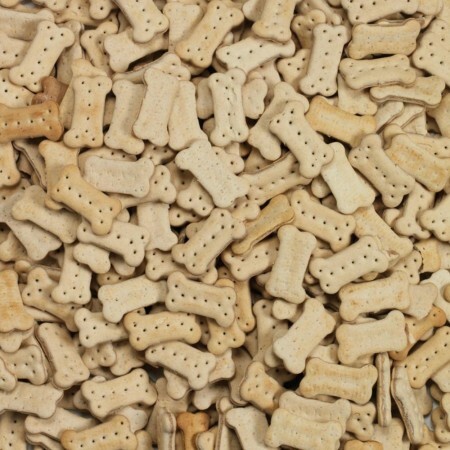 Our dog biscuits are available in a wide range of different options, but they all provide a great taste and great nutrition in perfect harmony. 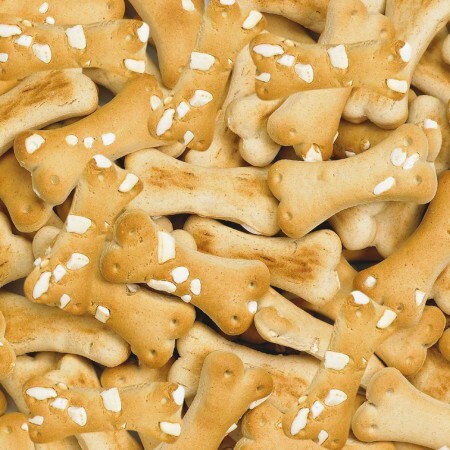 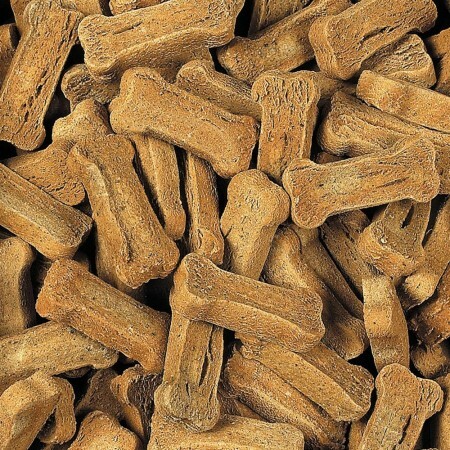 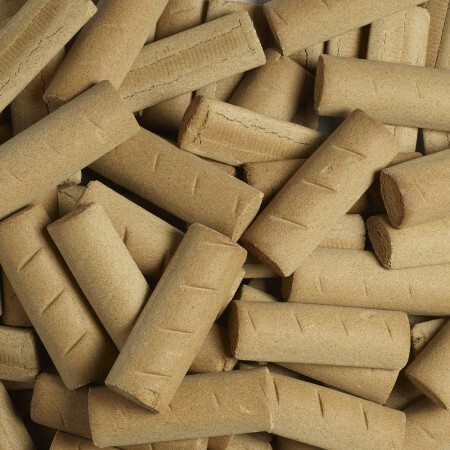 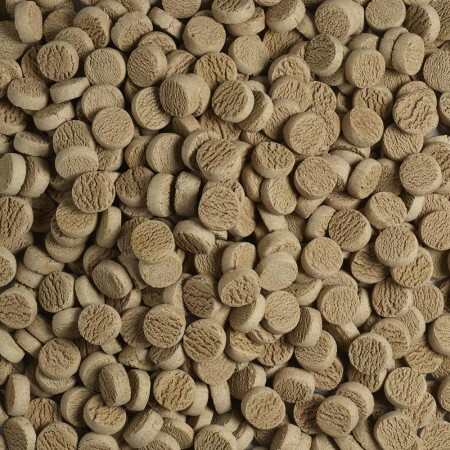 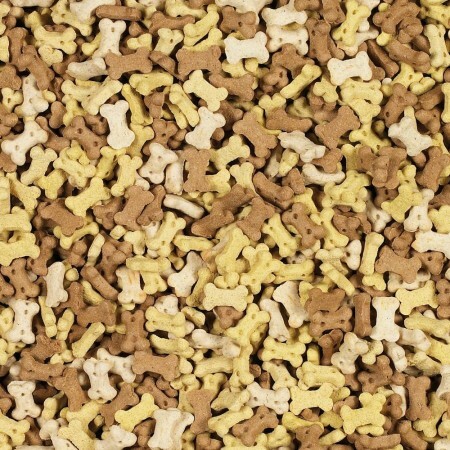 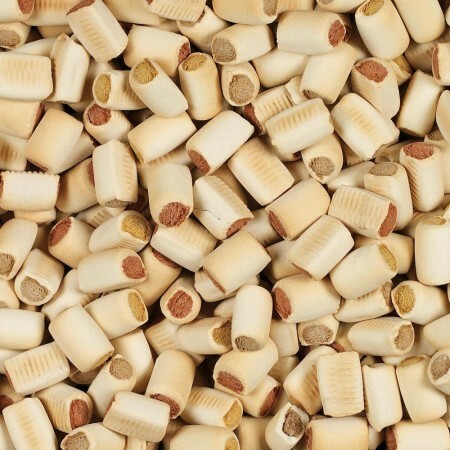 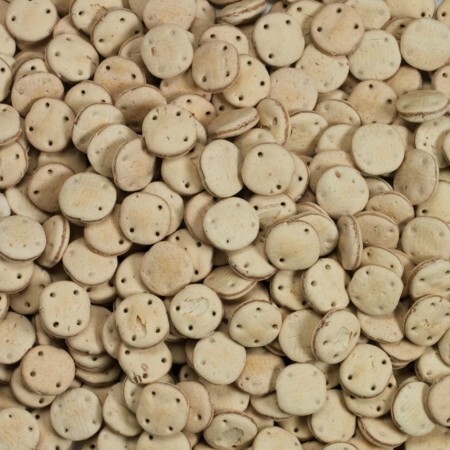 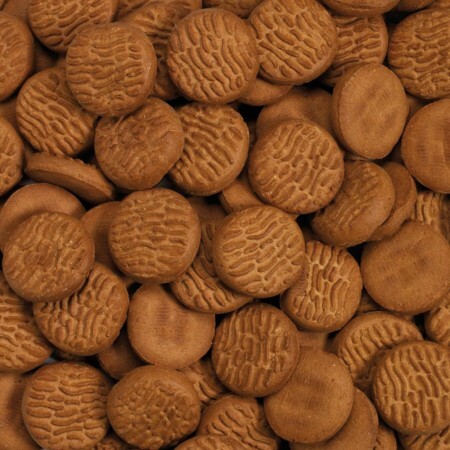 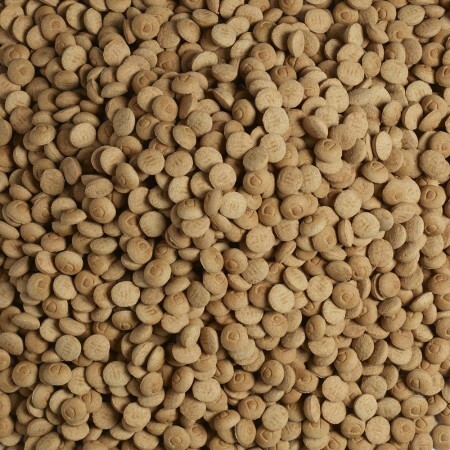 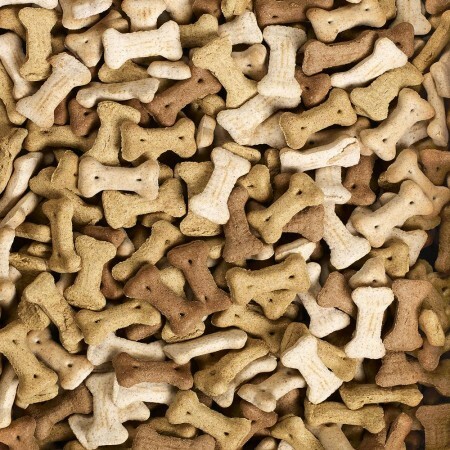 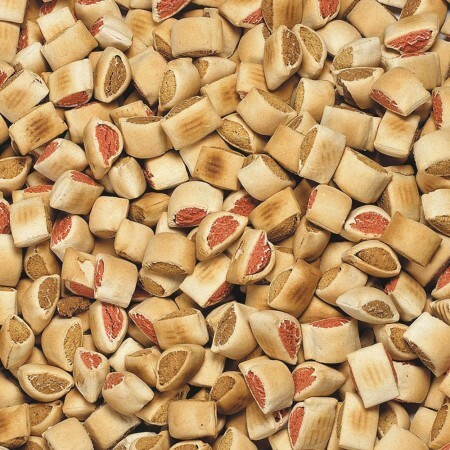 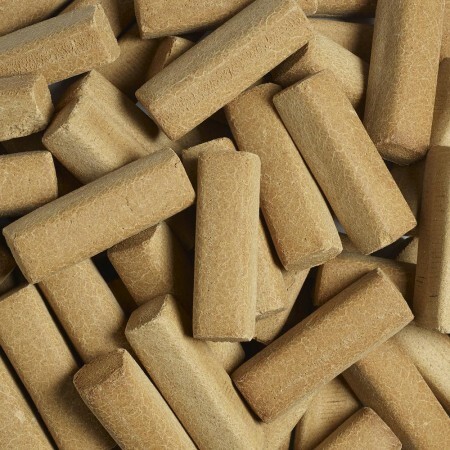 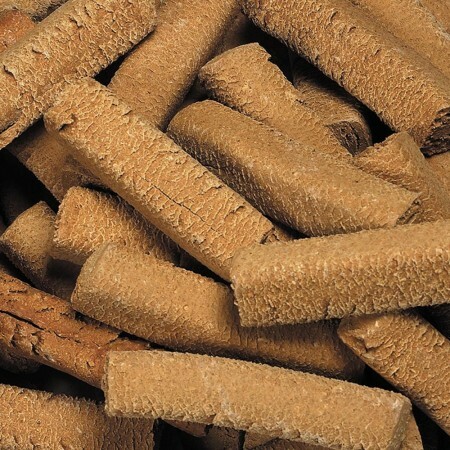 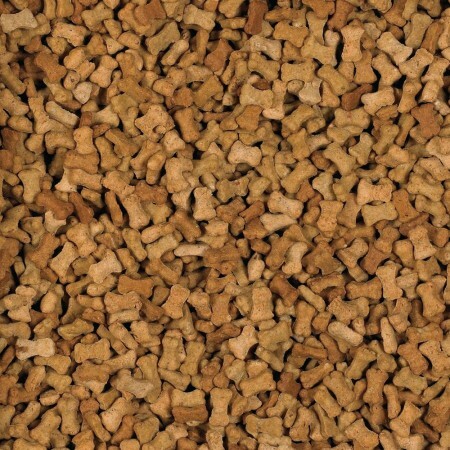 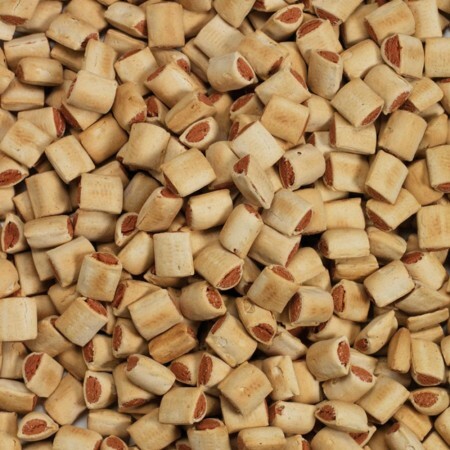 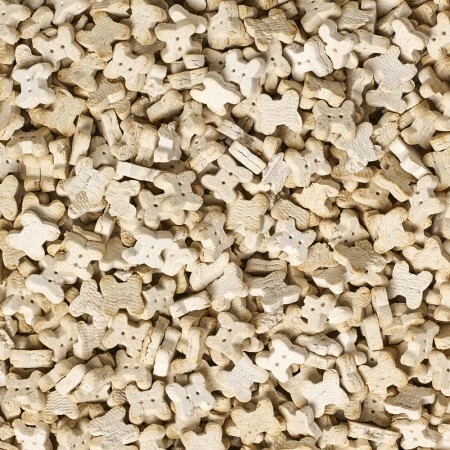 Marrow Bones Mini Mix are great crunchy biscuits filled with real bone marrow. 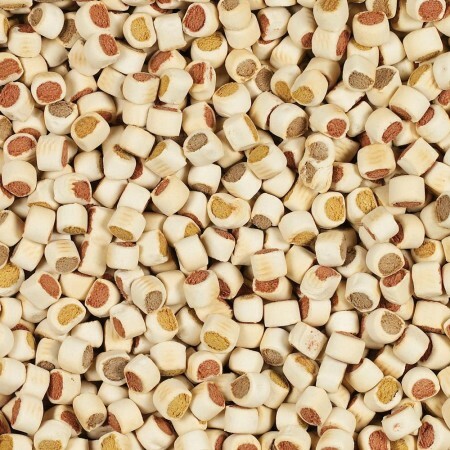 A delicious and healthy anytime treat, enriched with vitamin A, vitamin D3 and vitamin E for your dog’s nutritional health. 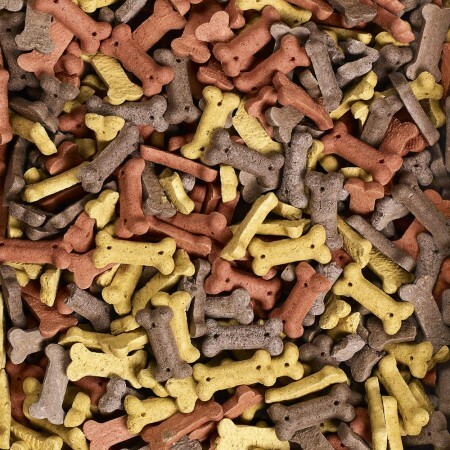 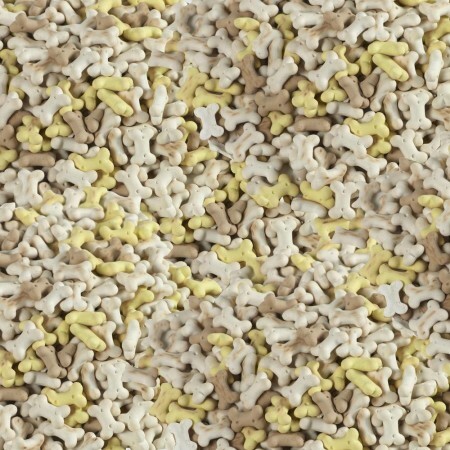 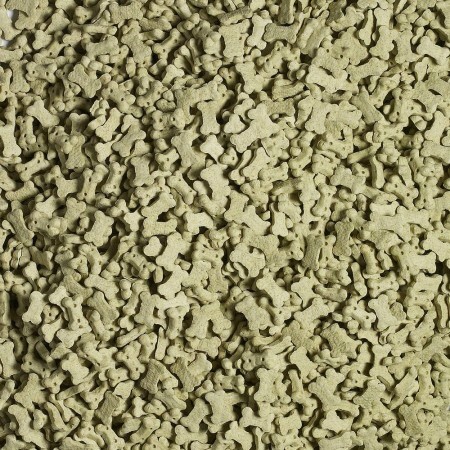 The perfect training treat for just happy moments and also good for your dog’s dental care. 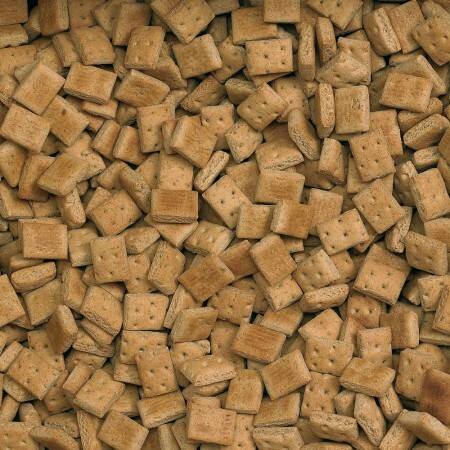 Our Hercules biscuits are oven baked to crunchy perfection. 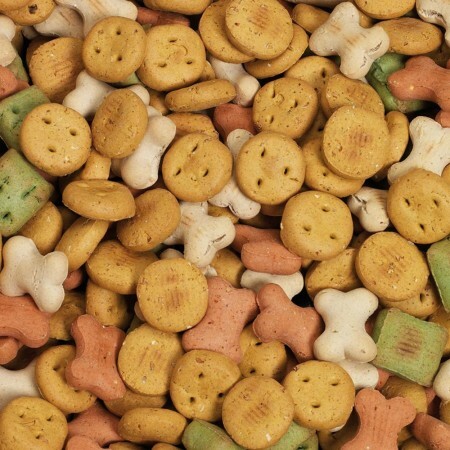 The design of the biscuit scrapes away plaque and tartar buildup on your dogs teeth, all in a tasty treat. 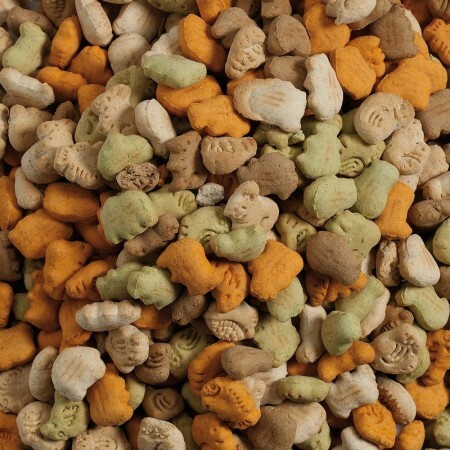 The recipe includes real beef, chicken and pork meat. 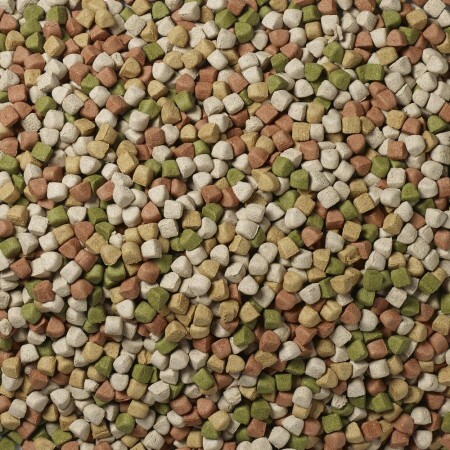 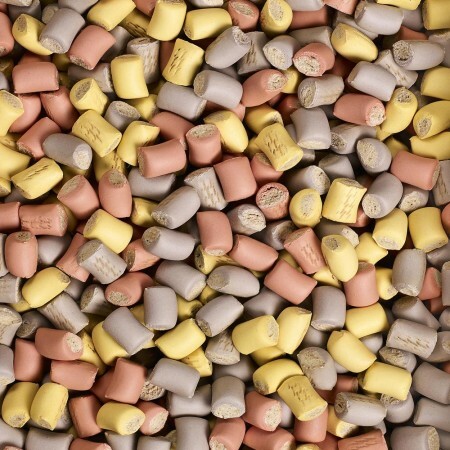 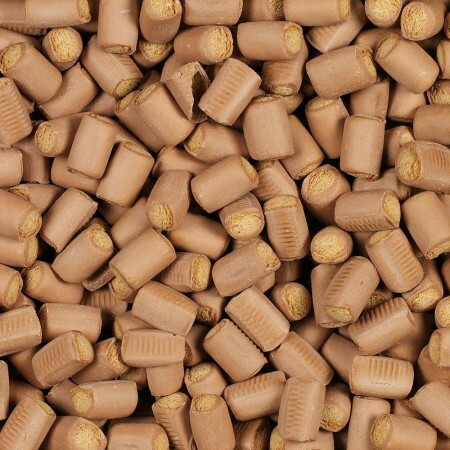 The wholesome treats contain no added sugar or salt and contain a special balance of protein, fats and vitamins for great taste and digestibility.